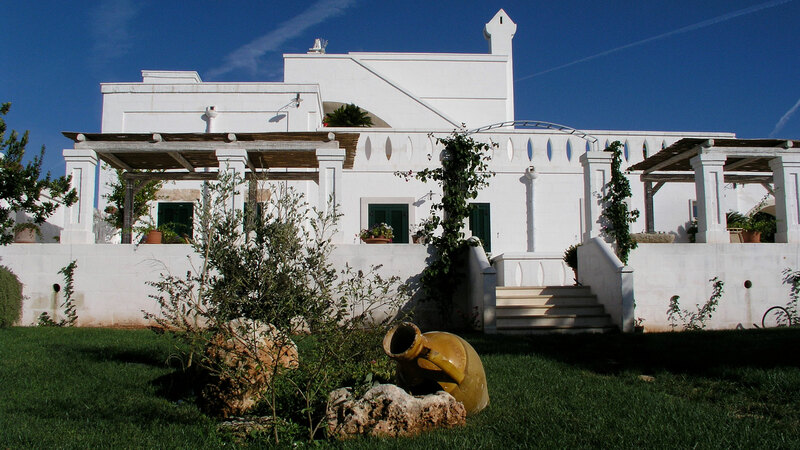 Camere e Suite - Bed & breakfast Fasano, masseria B&B a Fasano, Brindisi in Puglia. Lamascopone, bed & breakfast con piscina nella campagna di Fasano, Brindisi. Five double rooms furnished with style and sophistication are the Bed & Breakfast Lamascopone Manor Farm offers. The ideal accommodation for the perfect holiday. The rooms, in fact, are all personalized and equipped with television, refrigerator, private bathroom and air conditioning. The rooms are characterized by comfort, style, essential furnishings in pastel shades, which incorporates the surrounding landscape and a breathtaking view over the sea. Guests are guaranteed the consummation of a hearty breakfast.